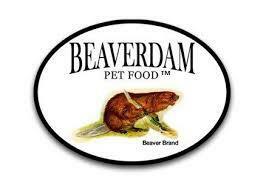 We offer many different brands of pet supply including but not limited to the ones below. 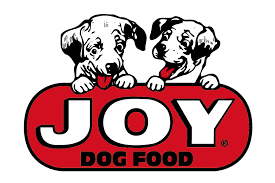 Our commitment is to bring quality pet food to you and your customers for a reasonable price. We understand that people are looking for a healthy food for their pets and we offer those and also offer foods that are more price sensitive. 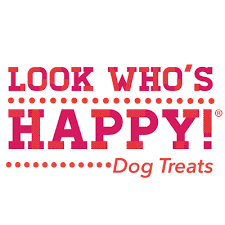 We also carry treats toys grooming supplies some medicines including flea and tick and companion products to fulfill your needs. We can supply your pet supply department with all levels of quality and price that your store needs.